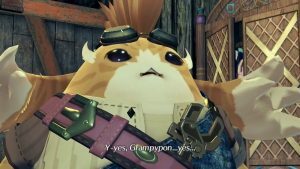 The new model to replace original motion actor Pierre Taki is shown in new video. 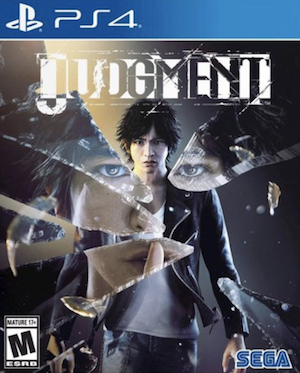 The Yakuza spinoff, Judgment, released in Japan December of last year to solid sales and reviews, but hit an unexpected and unusual snag when one of the game’s voice and motion actors, Pierre Taki, was arrested for cocaine use. The situation sent the game’s publisher, Sega, into a scramble, which saw the game be pulled from shelves and its selling suspended. 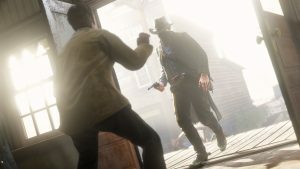 With a lot of uncertainty about the game’s future, including its worldwide release that had been set not long before the unfortunate event, developers pushed to have Taki’s model replaced in time for the western release. Now it seems RGG Studios, the developer behind the offshoot of the long-running Yakuza series, have released a video showing off the new model that replaces Taki. You can see it from their official Twitter below. Considering the tight window, it looks like RGG did a good job, all things considered. 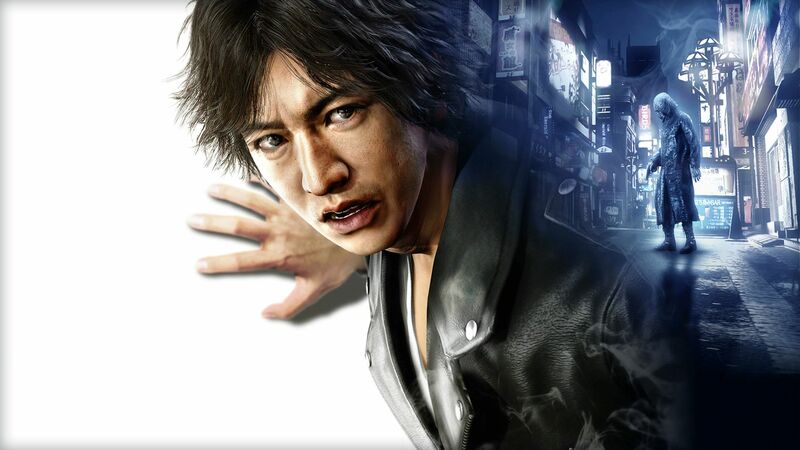 Judgment will release exclusively on PlayStation 4 on June 25th.